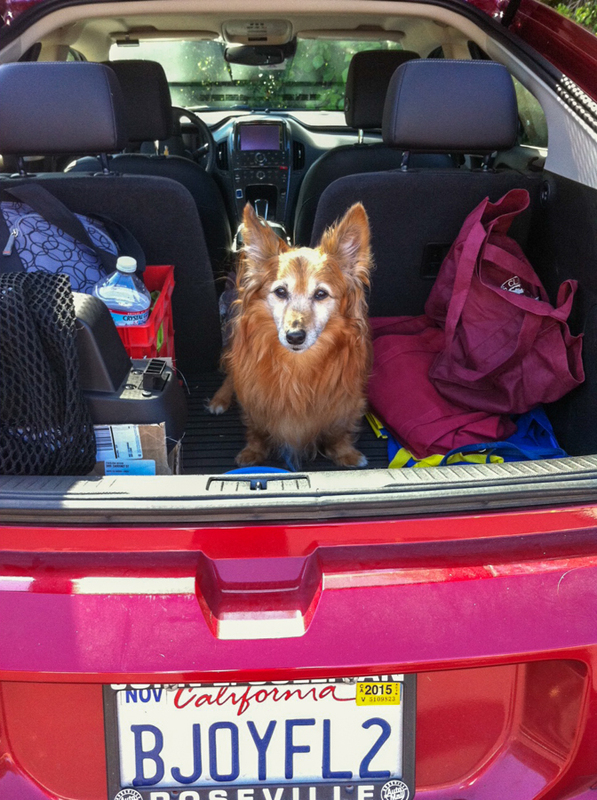 This entry was posted in dog writer and tagged dog, Foxy, picnic, tailgate, travel by Lenore Hirsch. Bookmark the permalink. 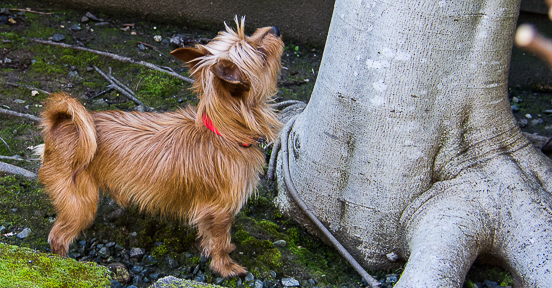 Foxy looks like there is need for a buddy!